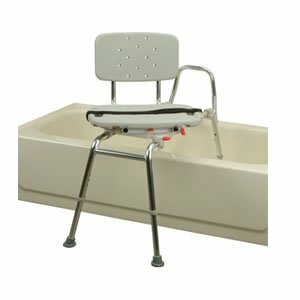 Tub transfer benches sit half in and half outside your tub, allowing you to sit down outside the tub and then slide over to be in the tub. 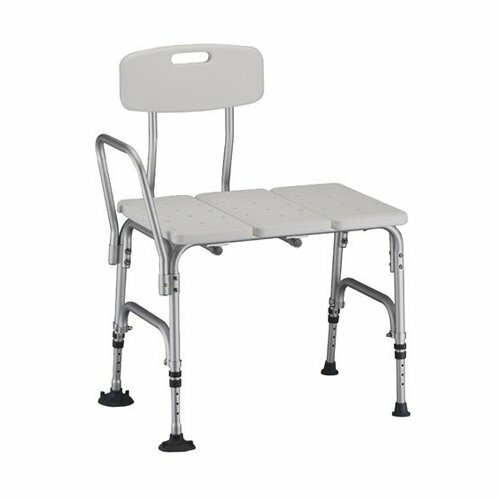 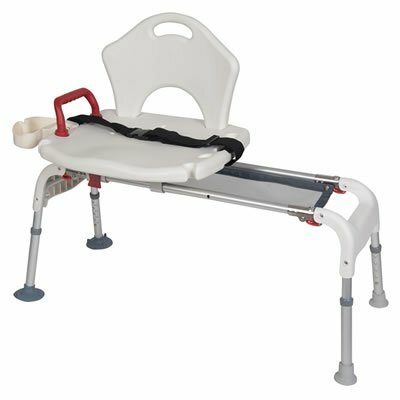 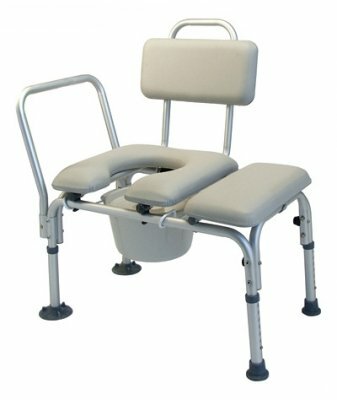 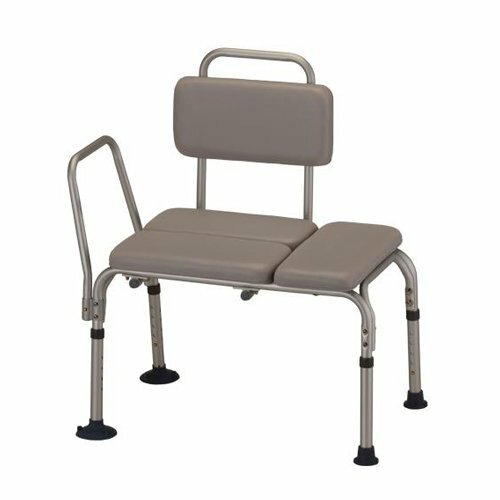 We stock several models of bath transfer benches with different features to suit your individual needs. 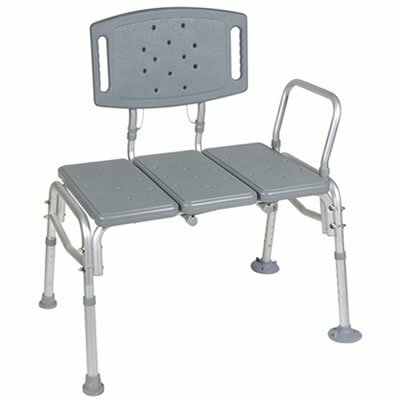 All of these transfer benches are height adjustable and will support 300 lbs unless otherwise noted. 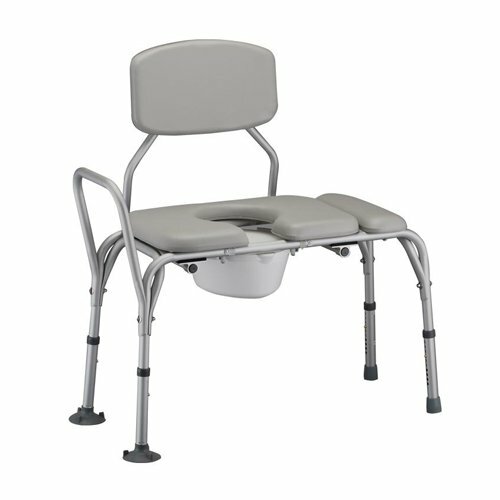 The seat backs can be moved to either side, allowing the tub transfer bench to accommodate your bathroom configuration. 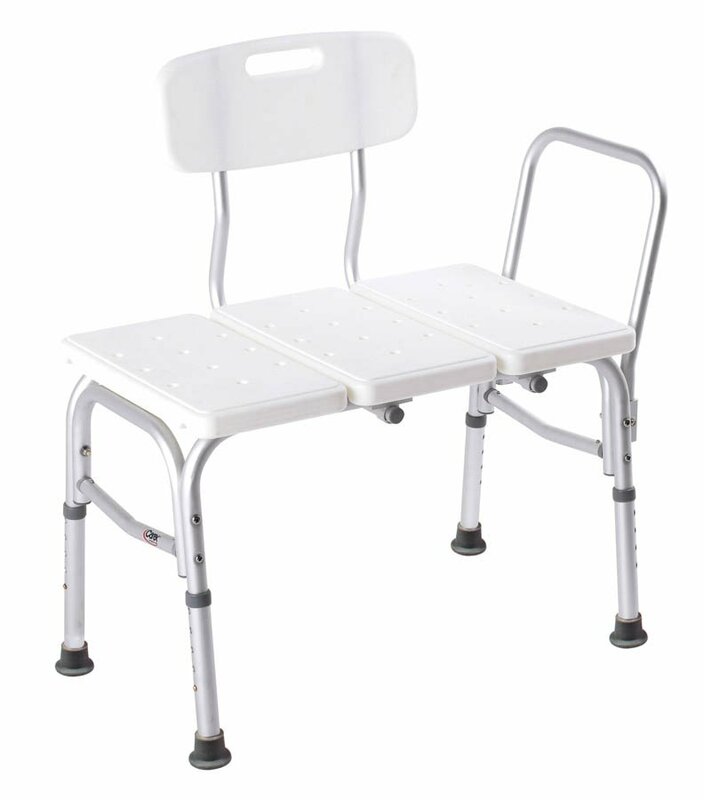 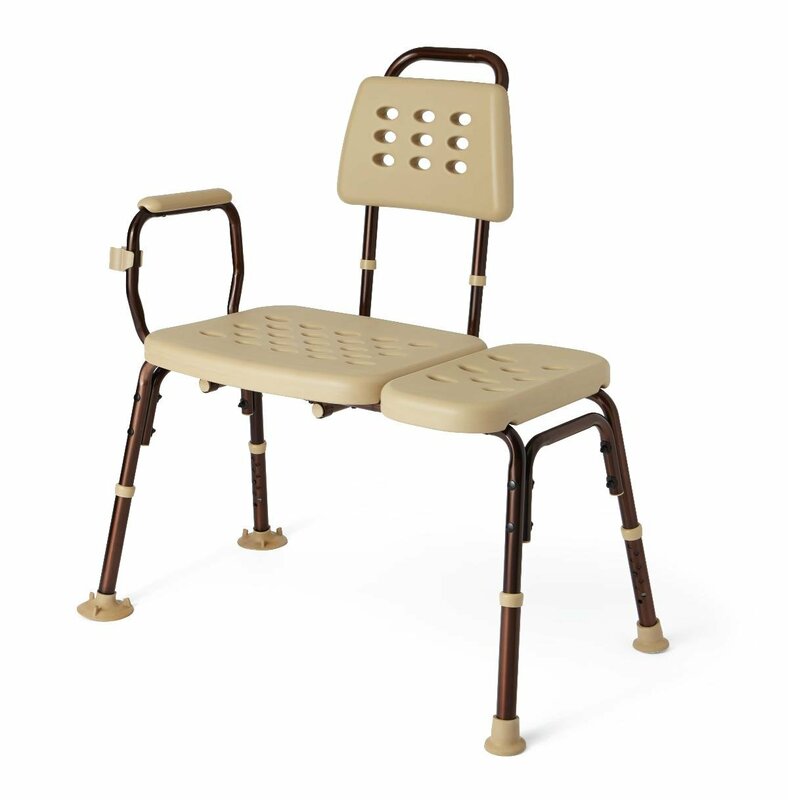 Fully assembled to save you time and hassle!